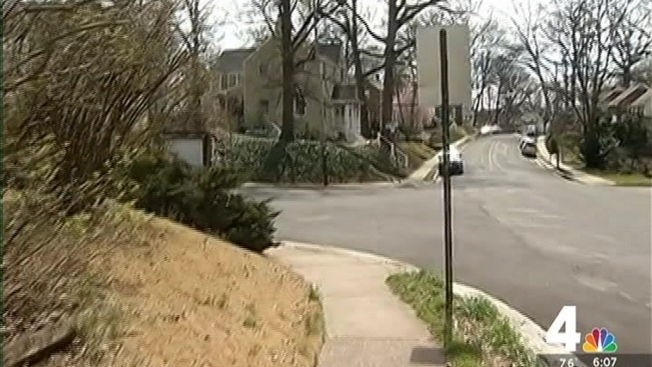 Arlington County police are searching for two men who tried to abduct a woman who was out for a walk in her neighborhood. The victim was walking in the 200 block of N. Columbus Street Tuesday night when one of the suspects put a bag or shirt over her face. While one of the men covered the victim's mouth, the other assaulted her and touched her inappropriately. Police say the woman was able to fight her attackers off. Last summer, a number of sexual assaults were reported in Arlington. Two suspects charged in several of those cases remain behind bars, according to police. It's not clear whether Tuesday's incident is connected to any of the past assaults.